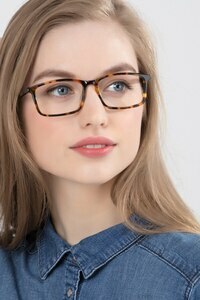 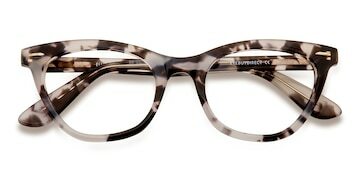 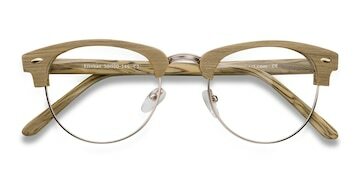 These eyeglasses are demure yet daring. 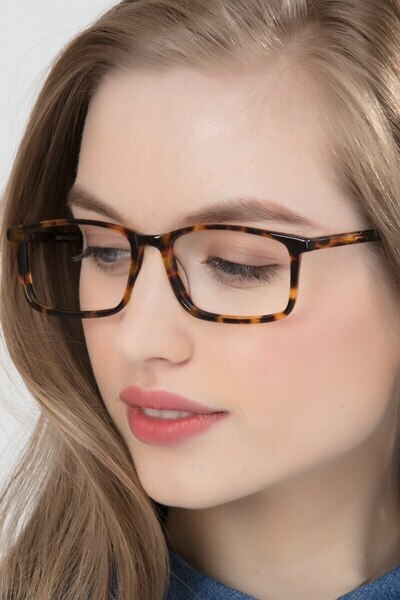 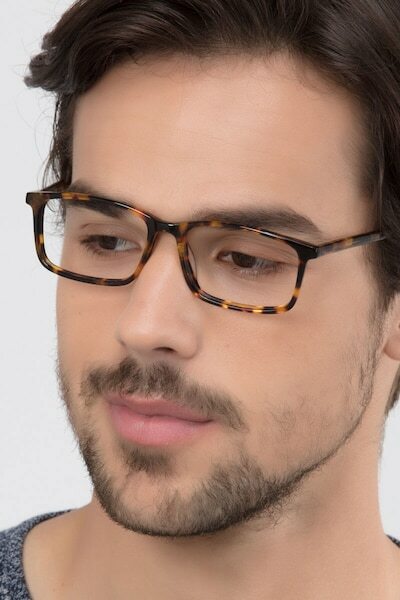 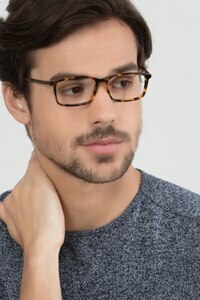 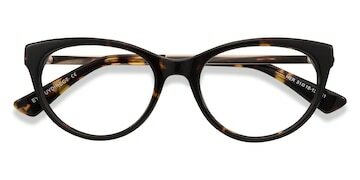 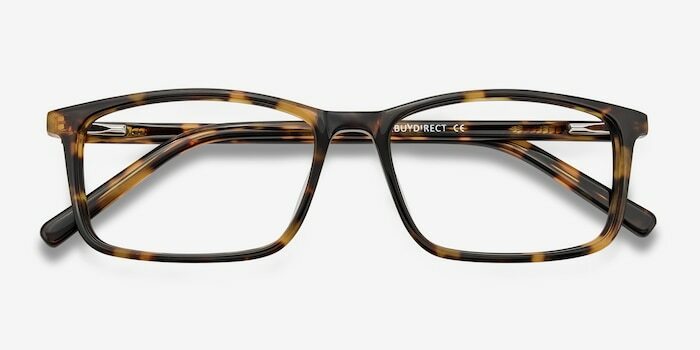 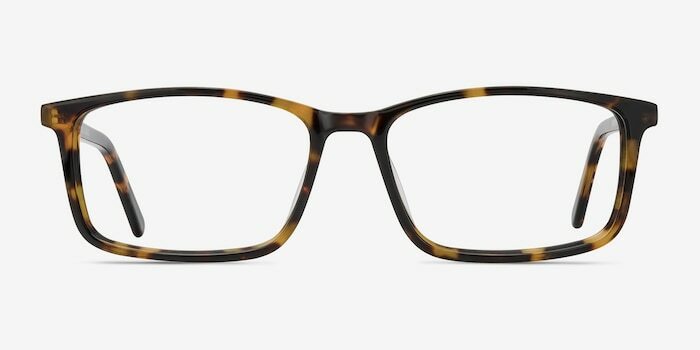 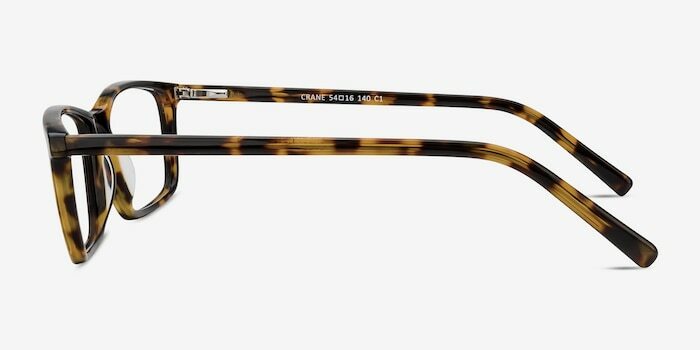 This full acetate frame features a tortoise acetate finish and rectangular shaped lenses. 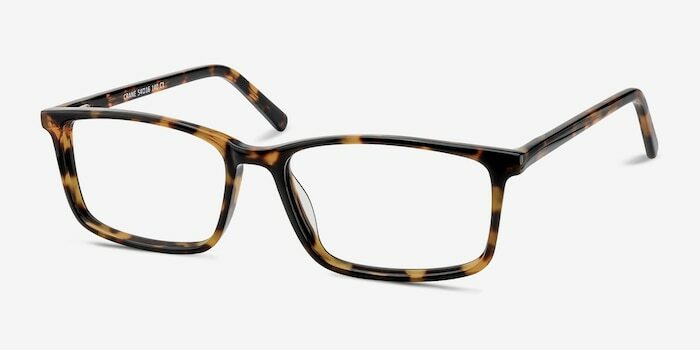 Clean lines, standout coloring, classic tailoring make this look universally flattering.